It’s that time of year again, when many look back on the last 365 days and reflect. 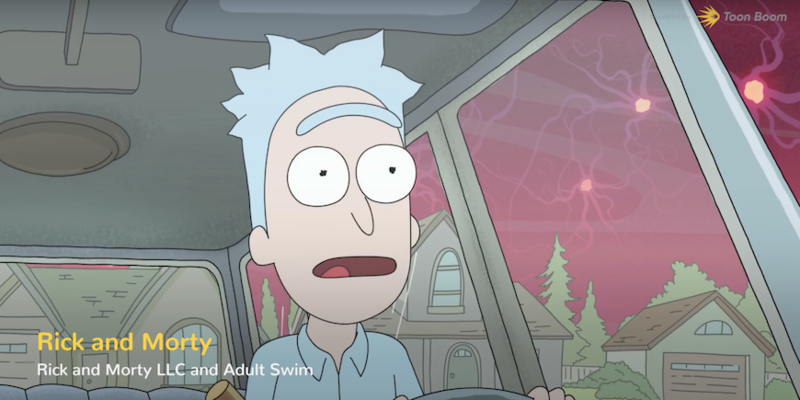 For the Toon Boom Animation team, it’s an opportunity to proudly review the best and most artistically compelling productions created in our industry-standard animation software. From those innumerable pieces, 34 have been compiled into the Toon Boom Reel 2018. The Toon Boom Reel 2018 consists of animation created in Toon Boom Storyboard Pro and Toon Boom Harmony by established studios and production companies, emerging talent coming out of schools, independent freelancers and everything in between from around the world. It includes feature-length and short films, television series, music videos, personal and academic projects, and more — reflecting the limitless creative diversity in storytelling, style and scope possible in the software. If you are a studio, student, animator or artist with completed work created in Storyboard Pro or Harmony you would like considered for the Toon Boom Reel 2019, Toon Boom will be accepting submissions later in the year. Keep an eye on social media and stay tooned! Feeling inspired by the Toon Boom Reel 2018 to create your own production in our animation software? 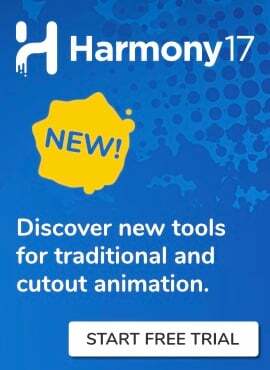 Download a free 21-day trial of Toon Boom Harmony now to get started!